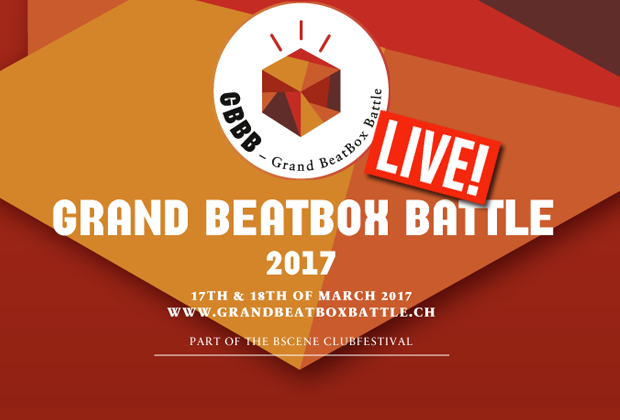 Live updates and news for the 2017 Grand Beatbox Battle! 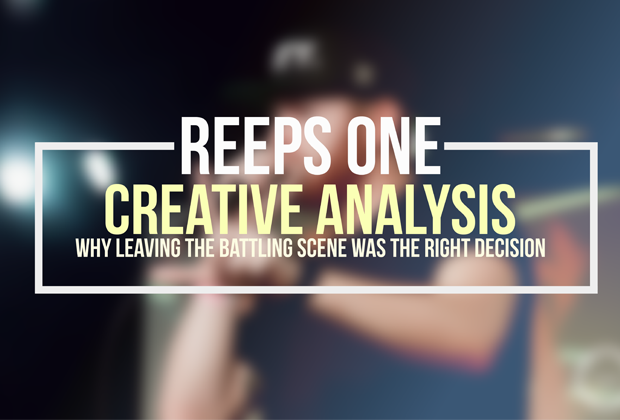 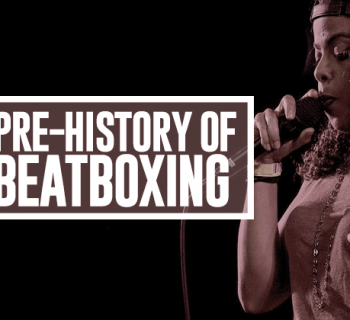 The Grand Beatbox Battle is one of the most anticipated battles of the year, starring the most accomplished beatboxers from all around the world to compete. 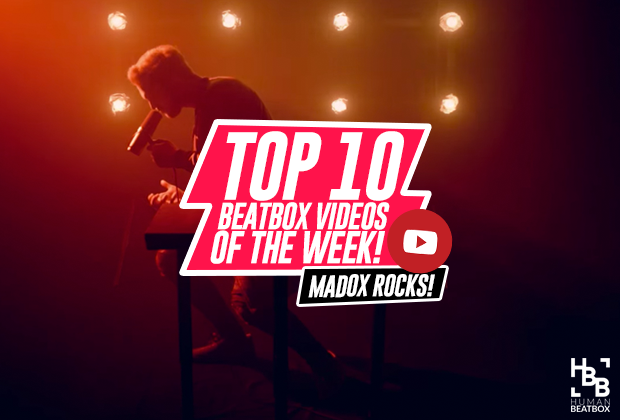 Dubbed also as the 'annual World Championships,' Grand Beatbox Battle always proves to be an incredible spectacle.